Female playwrights made up 28% of content by living writers at the National Theatre in 2017/18, despite the organisation’s ongoing target of 50% by 2021. The 28% is down from the 42% reported the year before. The proportion of female directors marginally increased to 33%, up from 32%, but the figure is still far short of the parity in gender the theatre is aiming for. While directors from black, Asian and minority ethnic backgrounds grew by more than half to 16%, this was still shy of its target of a fifth of all directors by 2021. The number of performers from BAME backgrounds rose from 29% to 35%, beating the NT’s minimum target by 10 points. The National said it would “work to rebalance” the decline in female writers in future programmes, but said it had still been a “strong year for representation of women on stage”. 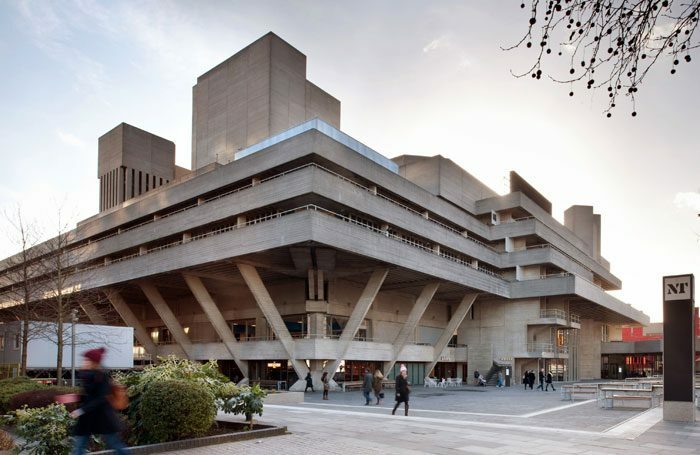 According to its annual review, the National Theatre saw income rise by more than 2% last year as increased touring commitments saw audience numbers outside London reach a record high. It revealed overall income of £107 million, an uplift of £2.3 million on the previous year, with 3.3 million tickets sold in the UK and worldwide for its productions and NT Live broadcasts. Expenditure grew by £9.6 million to £105.6 million. Ten productions toured to 44 UK cities and towns during the year to boost audiences outside the capital to almost two-thirds of total attendances. Ticket sales for its three theatres on the capital’s South Bank fell slightly, from 93% to 91% of capacity. A further 4.7 million participants were involved in broadcast, digital, learning and community projects. Executive director Lisa Burger said the figures showed a growing “demand for quality drama”.